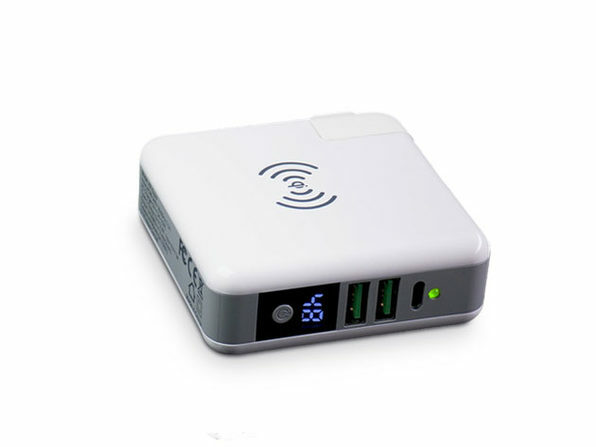 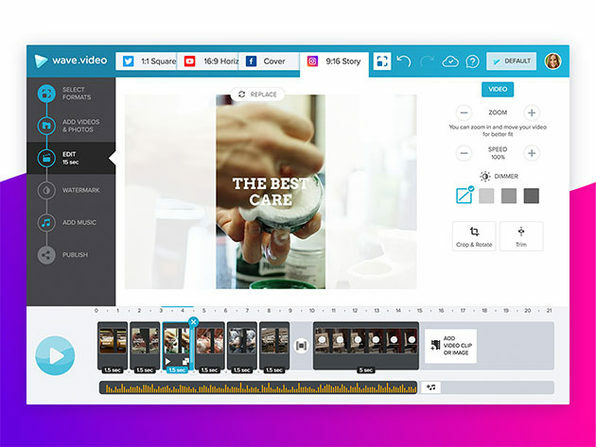 Create sharp, professional videos in minutes with Wave.Video. 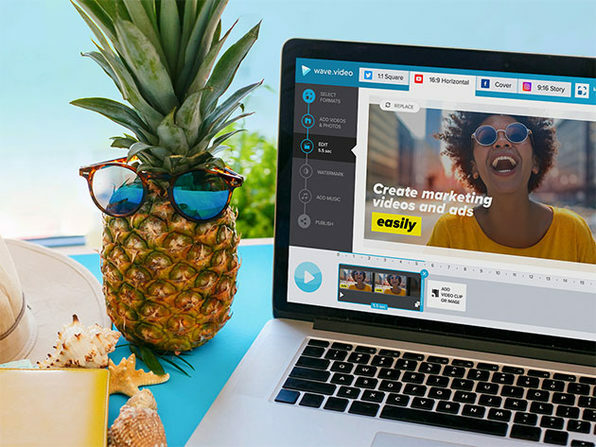 A streamlined content solution, Wave.Video makes it easy to produce your own marketing and social videos, even if you're not too savvy with a camera. 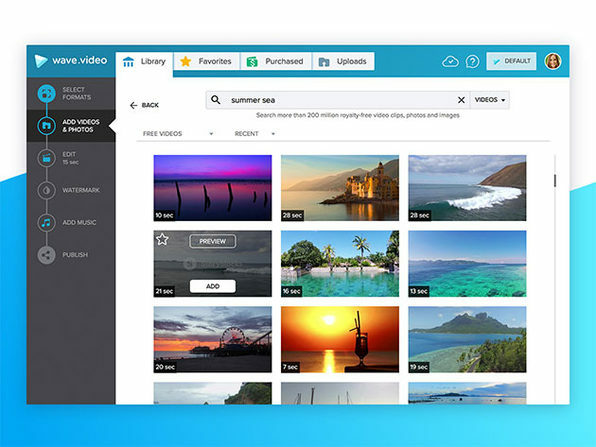 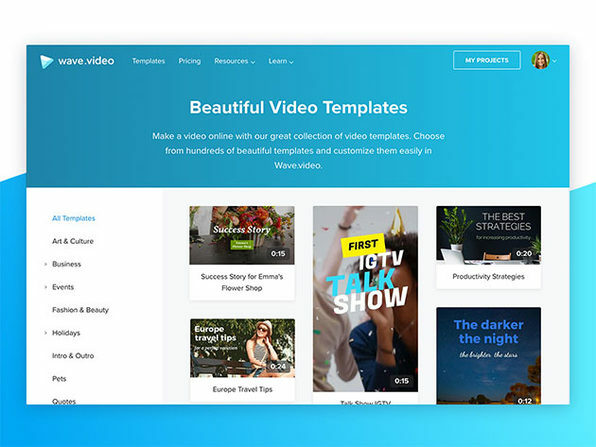 You'll have access to more than 200 million stock videos to flesh out your content, and you can easily add text, combine clips, and enhance your projects with 300,000 royalty-free audio clips. 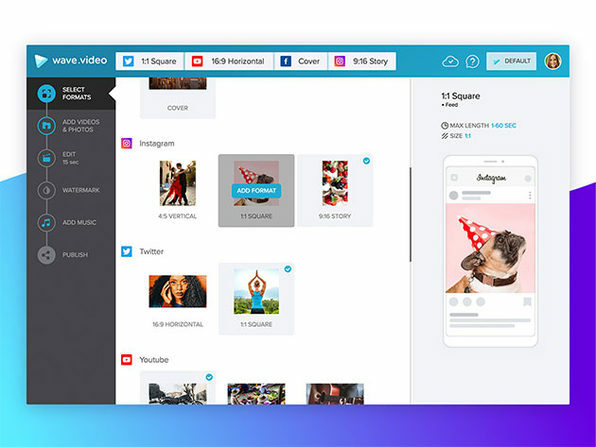 Resize your projects to more than 30 popular formats and get them ready to share on any social platform.